CCM Snipers Edge Sweethands Hockey Stickhandling Trainer | Sports Etc. 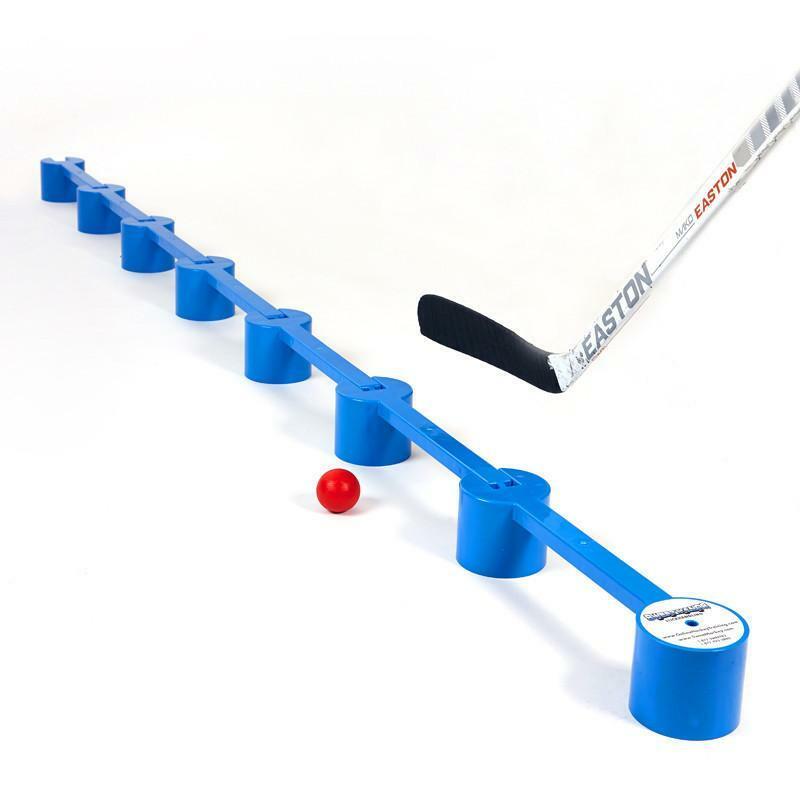 SweetHands hockey stickhandling aid will greatly improve your speed, timing, eye-hand/stick coordination, precision, and consistency when dangling with a puck or stickhandling ball, and can be used either on or off the ice. 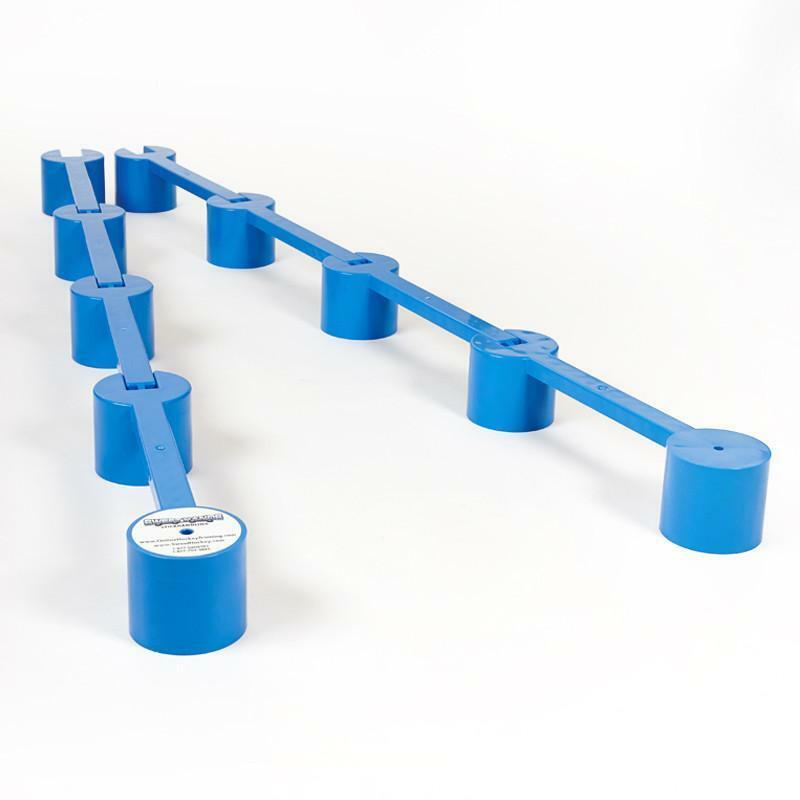 (Screw in spikes for on-ice use included) After technically mastering each individual skill, the player will advance to higher speed movement drills as well as partner passing, utilizing forehand, backhand and saucer passing.